During the grand era of the British dominion, Ceylon was one of the world’s most sought after locations for truly exotic expeditions. 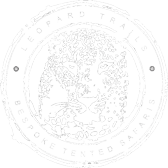 Leopard Trails bespoke tented safaris returns to the original spirit and true essence of safari, reminiscent of a golden era – an era of elegance, romance and adventure. 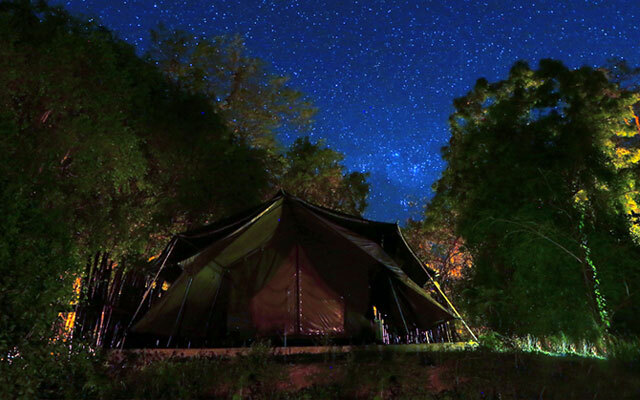 We aim to provide a unique Sri Lankan safari experience in spectacular solitude and soothing comfort – with only the canvas walls of your tent separating you from the wonders of our remarkable bio diversity.At dusk, return from your evening safari and make your way to our jungle bar. Fill your heart and soul with good drink and good company while you bear witness to Mother Nature’s masterpiece – the jungle orchestra! 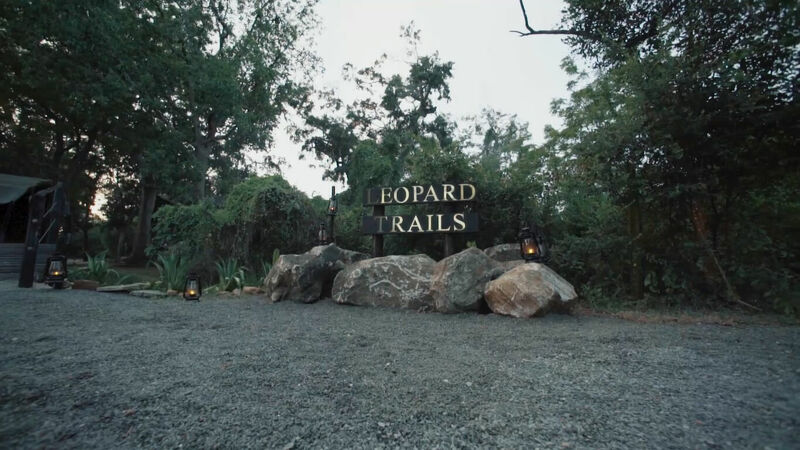 Yet while you enjoy the luxurious air-conditioned canvas tents, the curated local dining experience and the authentic ambiance of a tented camp, what truly sets Leopard Trails apart is our team of internationally qualified and locally experienced safari guides; a team that is often described by returning guests as the best in the business. If viewing a diverse array of wildlife is at the top of your agenda then Yala national park is the place to visit. Wilpattu is Sri Lanka’s largest national park with an area of 130,000 hectare. It is also the oldest national park in Sri Lanka.